National Police Commission, today has approved the new appointment of the Senior Deputy Inspector-General of Police Nilantha Jayawardene. Graduated in commerce and completed masters in management, Jayawardene is currently heading the State Intelligence Service ( ISI) in Sri Lanka. He is an old boy of Nalanda College, Colombo. 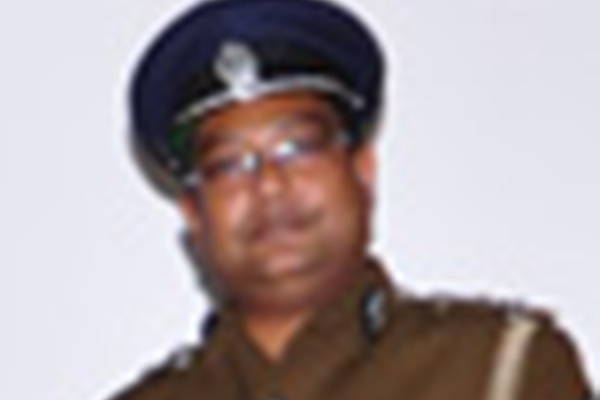 Jayawardene is the youngest Sri Lankan police officer appointed as the Senior Deputy Inspector-General of Police.